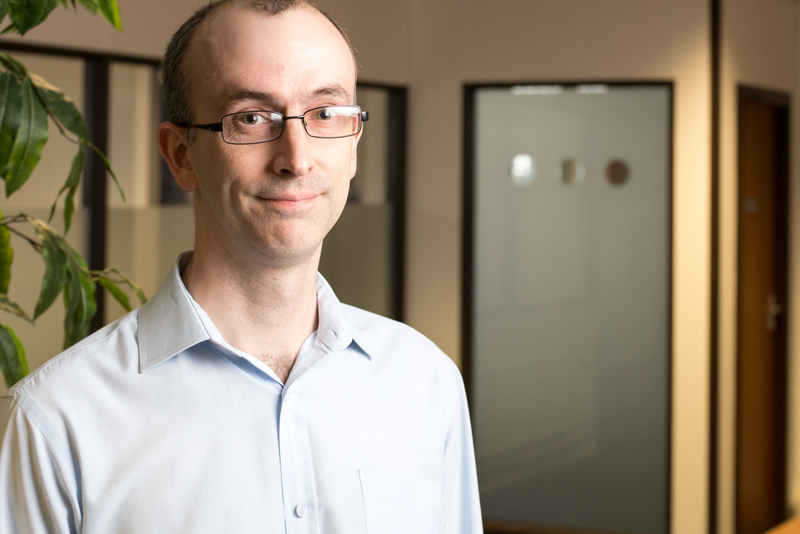 Jon began his career at SLC Solicitors in May 2014 as a paralegal on a combined ground rent and service charge team. This gave him a rare but useful insight into both areas. The role itself gives Jon an understanding of disputed ground rent claims and he particularly enjoys dealing with any technical issues that may arise. He consistently seeks to meet the client’s expectations whilst understanding the importance of commercial considerations on each matter, delivering the best possible outcome in a timely manner. Jon is always keen to further his knowledge and experience. He likes pina colada and getting caught in the rain. Justine is a Legal Executive Manager on our Process Litigation team. 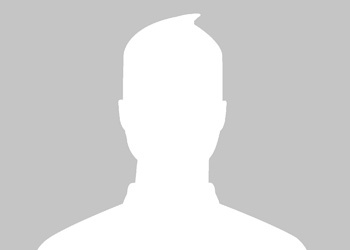 Arundeep is an Assistant Account Manager in the Process Litigation Department. Kelly-Anne has moved from an Assistant Account Manager to an Account Manager after being with our firm for a year. Although Kelly-Anne was born in England she spent 23 years in the United States, in which she attended Saint Leo University studying Sociology and Criminal Justice. She also attended Tidewater Community College studying Paralegal Studies. Emma joined SLC as a paralegal in 2011, having relocated from Leeds, where she had worked for a large firm as part of their debt recovery team for 5 years. Emma has experience in a range of areas within the firm, having previously been both an Account Manager and Litigation Process Team Supervisor. Emma is used to providing her Clients with a high level of service, whilst dealing with the Defendants in an efficient manner. Emma now holds the position of Dispute Executive, where she seeks a swift resolution to any pre-action Defendant disputes. Emma is aware of common issues that arise in this area of Law, and how best to resolve them, quickly. Abbie joined the team in February 2016 working for SLC in a role within the Data Entry Team. 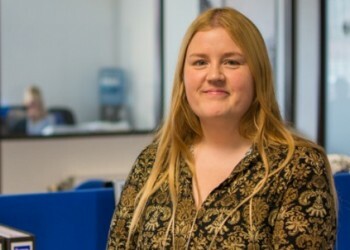 Following a successful time within this role, Abbie moved over to the Operations team as an Assistant Account Manager, and then progressed to Disputes and Process Litigation. 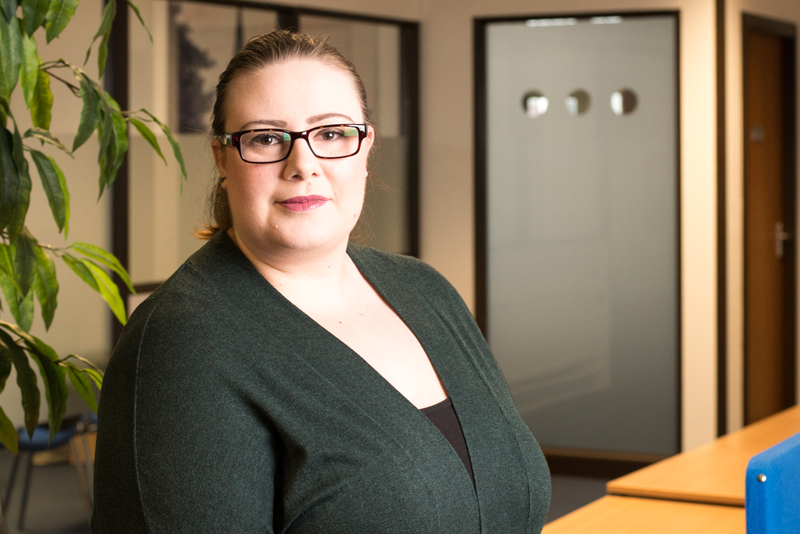 Naomi works as a member of the Litigation Process Team and has been since she joined SLC Solicitors in February 2014. The majority of her work involves issuing monetary claims for arrears of Ground Rent and Service Charges and overseeing matters through the litigation process until they reach settlement. As part of her usual working day, Naomi spends time corresponding with clients, leaseholders and mortgage providers regarding various issues specific to individual cases. 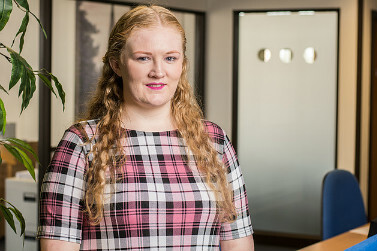 Naomi graduated from the University of Chester in 2012 after finishing her law degree and also successfully completed the Legal Practice Course in 2013. She previously worked in a customer service role whilst completing her higher education. Naomi enjoys working within a responsive team and finds her job to be at times challenging, but also interesting due to the various issues which arise when dealing with a vast number of cases. Dan joined SLC Solicitors in April 2016, after 12 years of working in retail banking, specialising in personal debt collection. He has extensive experience of dealing directly with customers to resolve outstanding debts before they reach the litigation stage. In 2003, Dan studied and gained a BA (Hons) in English and Media; achieving a 2:1 grade. He then joined HBOS Plc in 2004, where he worked in both unsecured and secured debt collection roles. Dan always aims for high quality and appropriate resolutions to debt matters. Outside of work, Dan enjoys spending time with his family and creative writing when he has any free time. Lisa joined SLC in 2008 as a Paralegal working within a busy department dealing with the collection of ground rent and service charges. Whilst working on both service charge and ground rent Lisa gained valuable knowledge which she applied to situations that arise on a day to day basis when dealing with clients, leaseholders and mortgage providers. In 2014 Lisa was promoted to DET/Mortgage Manager with her main duties being responsible for the daily activity of the Data Entry and Mortgage Team operations. Responsible for allocating work, monitoring and quality control, and ensuring that all work is carried out within a professional timely efficient manner. Lisa is passionate about SLC Solicitors and strives to exceed client expectations. Lisa enjoys a challenge and motivating her team, she is always on hand to offer advice and assistance. John is a Paralegal in the Data Entry Team, where he inputs instructions for ground rent and service charge arrears. As well as setting up new matters, he helps in progressing files through the pre-litigation stages. John joined SLC Solicitors in April 2014, having worked in debt recovery roles in the public and private sector since 1996. He graduated from the University of Northumbria at Newcastle in 1995 with a degree in Business Administration. John’s key strength is his understanding of financial statements and then translating this information to our system as clients would expect. Lorraine Elkin is a Paralegal working within the Data entry team. Her main role is liaising with banks and building societies to request settlement of the outstanding ground rent and service charges. Once the file is with the mortgagee, she works on obtaining the outstanding monies due by sending all relevant information and liaising frequently with them. If the bank or building society will not make payment she would pass the file over to the litigation department who would take the next step. 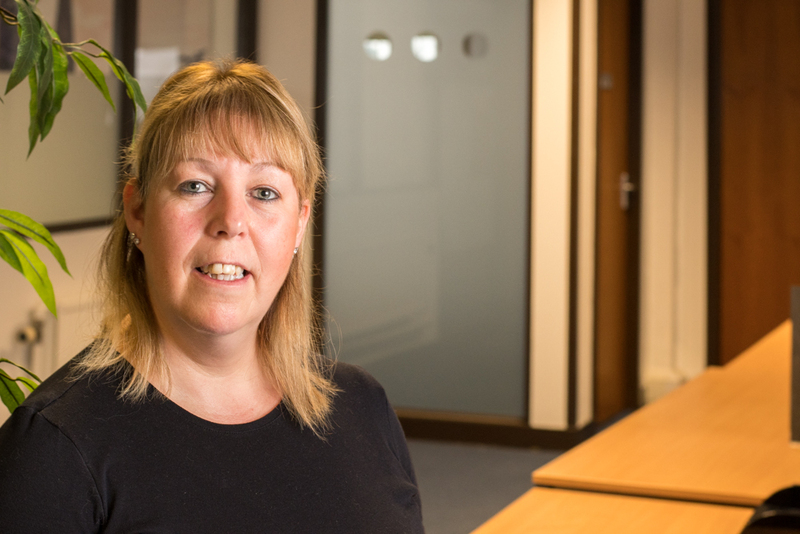 Lorraine is also one of the first points of contact within the firm, dealing with clients and leaseholders and after checking the file she passes to the relevant department or takes messages if applicable and logs onto the system. Lorraine works closely with her DET manager, assisting her where necessary. Lorraine’s role is an important part of the firm and she has gained knowledge and experience within the department. Lorraine has worked within the administration field for most of her working life. Lorraine achieved her NVQ level 3 in Business Administration and her RSA word processing certificates whilst working within the administration field along with her D32 and D33 qualifications. 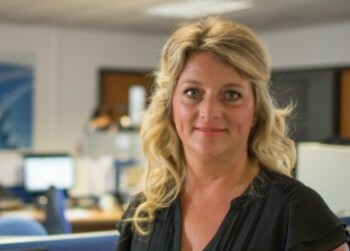 Lorraine enjoys her role within the firm and works alongside a very friendly team. Billie-Jo Williams is a Data Entry Technician. The DET team sets up cases to a client’s exact specifications for chasing ground rent and service charge arrears and operates as the front of house reception for SLC Solicitors. The DET team interact with clients on a daily basis taking incoming calls and advising them of any contentious issues including the viability of court action. The role demands speed, accuracy, efficiency and consummate professionalism, as it deals with all manner of calls and cases. It also requires an understanding of other roles, as it’s the backup for the disputes and mortgage teams. Billie-Jo has been with the firm since October 2014 and been involved with administration in various industries, from giant conglomerates to small family firms, since 2001.  She has a degree in computer science, has undertaken numerous training courses including Excel Health and Safety, Minute Taking, Equal Opportunities, Protection of Vulnerable Adults and Team Building. In addition, Billie-Jo is a published writer, selling on four continents, with a strong social media following. Billie-Jo thrives upon working on her own initiative, as well as supporting a friendly, hard-working, close-knit team. She also enjoys the fact every day is different and presents new challenges.